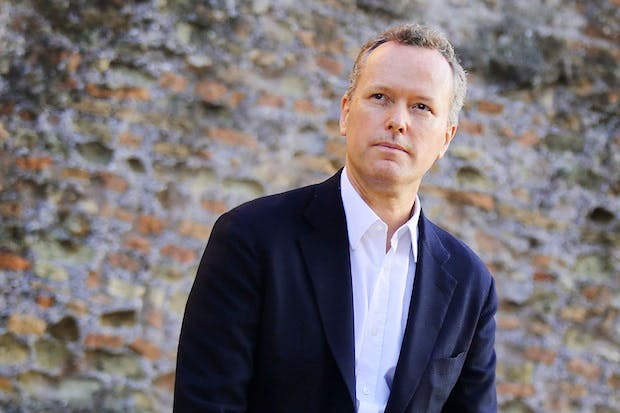 Edward St Aubyn was born in London in 1960. He was educated at Westminster school and Keble college, Oxford University. He is the author of nine novels of which ‘Mother’s Milk’ was shortlisted for the 2006 Man Booker Prize, won the 2007 Prix Femina Etranger and won the 2007 South Bank Show award for literature. His first novel, ‘Never Mind’ (1992) won the Betty Trask award. This novel, along with ‘Bad News’ (1992) and ‘Some Hope’ (1994) became a trilogy, now collectively published under the title ‘Some Hope’. His other fiction consists of ‘On the Edge’ (1998) which was shortlisted for the Guardian Fiction Prize and A Clue to the Exit (2000). Find a critical perspective from the British Council by clicking here.